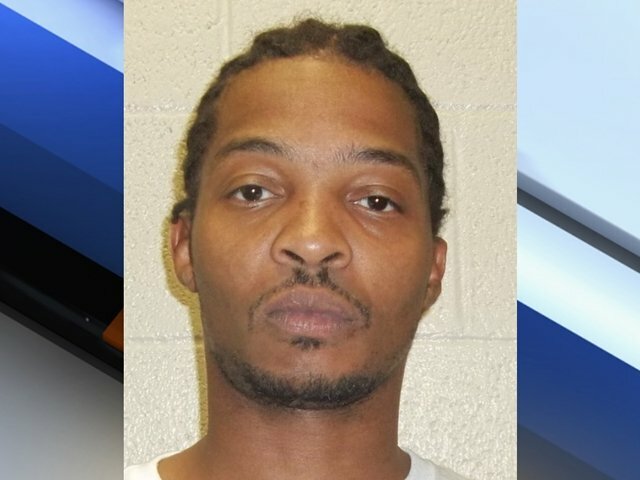 A black man, identified as Rumain Brisbon, has been killed by a Phoenix white officer just a day before a New York grand jury decided against charging Officer Daniel Pantaleo in the murder of Eric Garner. According to Phoenix police spokesman, Sgt. Trent Crump, on December 2, two officers were investigating a burglary complaint when a resident of a nearby apartment complex reported a drug deal inside a parked Cadillac SUV. The officers were going to the SUV to ask questions when they observed the driver – 34-year-old Rumain Brisbon – get out of the car and appear to be removing something from the rear of the vehicle. Rumain Brisbon was allegedly ordered to show his hands, but according to the police, he put his hands into his waistband, and verbally challenged the cop – witnesses said. The unidentified, but described to be a 30-year-old, seven-year veteran, officer then drew his service weapon and demanded that Rumain Brisbon get on the ground. Rumain Brisbon instead took flight to a nearby apartment. His actions prompted a short foot chase and when the officer caught up with Rumain Brisbon, a struggled ensued.